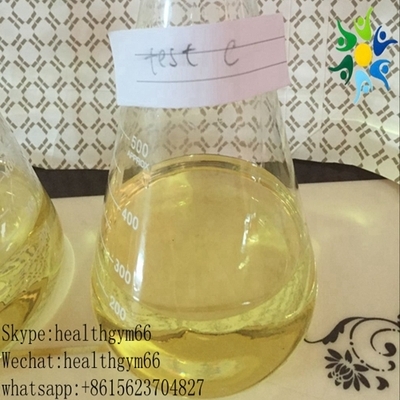 Cypoject 250 Semi Finished Injectable Steroids Testosterone Cypionate Test Cypionate 250mg/ml - HealthclubBiotechnologyCo.,Ltd. 1. Beginner Testosterone Cypionate dosages are in the range of 300 - 500mg weekly, and even on the lowest end of this range. 2.Intermediate Testosterone Cypionate dosages are in the range of 500 - 700mg per week; however, it is never usually necessary for any intermediate user to venture above 500mg per week. 3. Some advanced users as high as 700 - 1,000mg per week or higher.One must always remember that increasing doses will always lead to a higher incidence of more pronounced side effects.